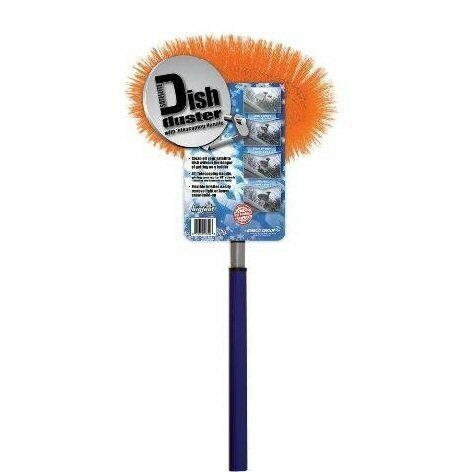 The Bigfoot Dish Duster is the perfect tool for cleaning off your satellite dish. Easily push debris and snow off to aid in reception. Allows you to clean off your satellite dish without getting on a ladder. Flexible bristles easily remove light or heavy snow build-up. 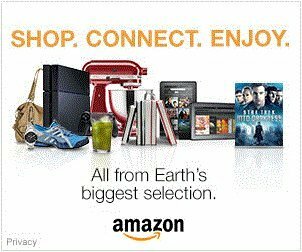 Up to 18 ft. reach including body height arm length. Lets you clean off your satellite dish without getting on a ladder. Flexible bristles easily remove light or heavy snow build-up. Up to 18 ft. reach (including body height/arm length) Remove snow in the winter and remove pollen,leaves and more in spring or summer to aid in reception.